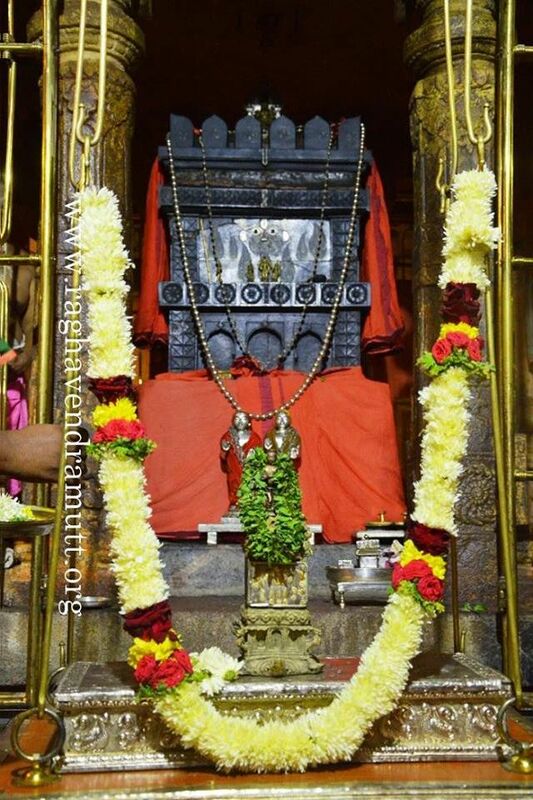 Sri Raghavendra Swamy Aradhana 2018 | Hari Sarvothama! Vayu Jeevothama! We have the most awaited Aradhane of the year – Sri Raghavendra Swamy Aradhana during the end of August in Vilambi Samvatsara on the following dates.